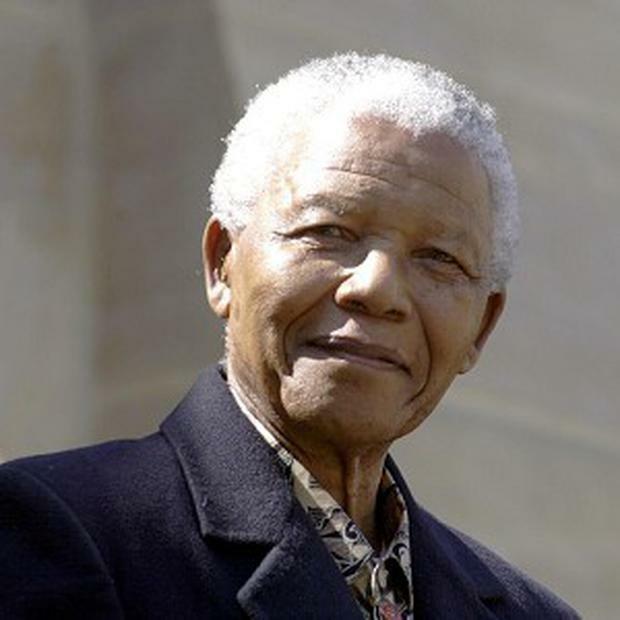 Irish supermarket workers who went on strike for almost three years over the import of goods from apartheid South Africa are set to attend Nelson Mandela's funeral. Trade unions are trying to organise transport for some of those who took part in the high-profile picket at Dunnes Stores in Dublin in the 1980s. The action was triggered in 1984 when 21-year-old cashier Mary Manning was suspended for refusing to handle goods bought from South Africa. The strike, involving 11 workers, was one of the longest in trade union history and only ended when the Irish Government agreed to ban the import of South African fruit and vegetables until the apartheid regime was over. Mr Mandela met the strike workers during a visit to Dublin in the early 1990s. Ms Manning has a street named after her in Johannesburg. The workers were commemorated five years ago with an official plaque in central Dublin. Ms Manning was presented the plaque in a special ceremony by former South African president Thabo Mbeki. Mandate trade union said it and other unions in Ireland were in the process of arranging the attendance of the Dunnes Stores anti-apartheid strikers at Mr Mandela's funeral next Sunday. Mandate general secretary John Douglas said: "The trade union movement believes it would be a fitting tribute from the Irish trade union movement to send the Dunnes Stores strikers, who took such a brave stance on the issue of apartheid, to the funeral of Mr Mandela in South Africa." Irish President Michael D Higgins and his wife Sabina will fly to South Africa tomorrow to attend a memorial service for Mr Mandela at the FNB stadium in Johannesburg on Tuesday.